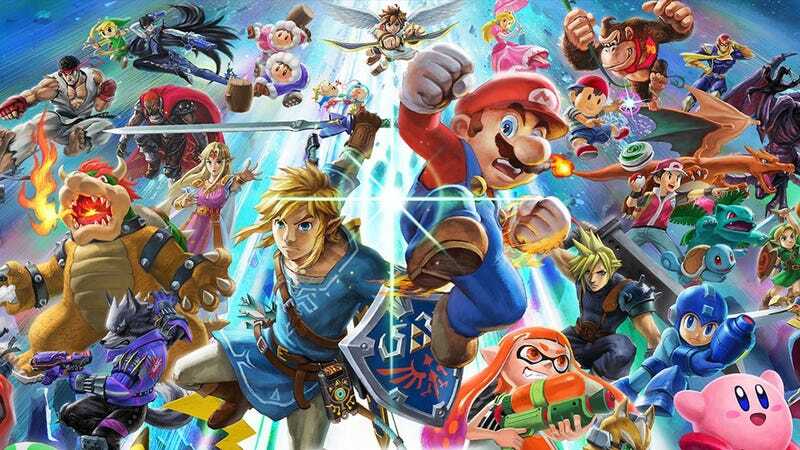 It’s officially the Tekken World Tour off-season and a brand new super smash brothers game released today. You know what that means? A swarm of Smash Ultimate events will be invading this weekend and probably for the next couple of weekends. Let’s get our first peek at how it holds up as competitive game.